There is more behind the new look to Shutterstock that was released last week. 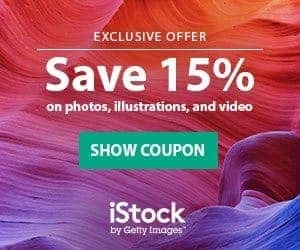 Shutterstock users, both stock photo buyers and contributors, found Shutterstock launched a new look, a new logo and a new website, but that is just the beginning to the new Shutterstock that CEO and Founder Jon Oringer has planned for the largest stock photo agency. Today, Shutterstock made an official announcement that they have filed for an S-1 with the Securities and Exchange Commission in New York, a formal document that describes their business and plans to pursue an initial public offering, or IPO. Due to rules and regulations set forth by the SEC, Shutterstock can not discuss or release information about or related to the potential offering. Reuters and Techcrunch have consolidated company information about Shutterstock that may have led to the decision to file for an IPO. More than 550,000 active, paying users contributed to revenue in 2011, representing an increase of 71 percent compared to the prior year. The Shutterstock website currently has more than 19 million images. The amount of money a company says it plans to raise in its first IPO filings is used to calculate registration fees. The final size of the IPO could be different. 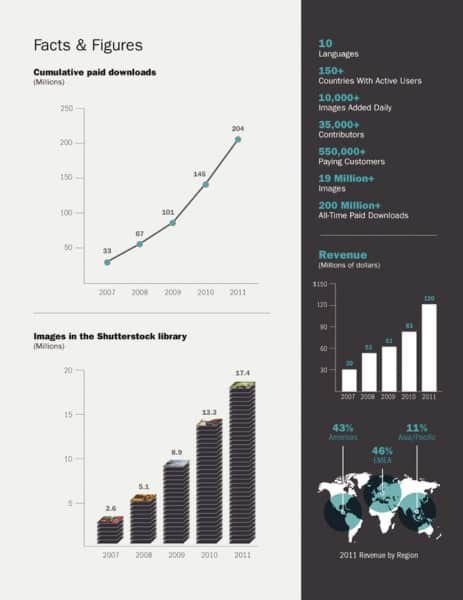 Shutterstock did not reveal the price per share in their application. Read our review about Shutterstock and hold tight for the results of the application. 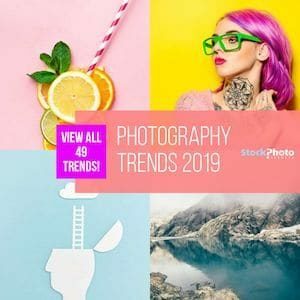 About Shutterstock – Shutterstock is a stock photography and stock video website which maintains a library of royalty-free stock images and video clips available by subscription. Visitors can search and browse millions of images and footage clips for free, and can license and download images and clips through a variety of subscription offers.